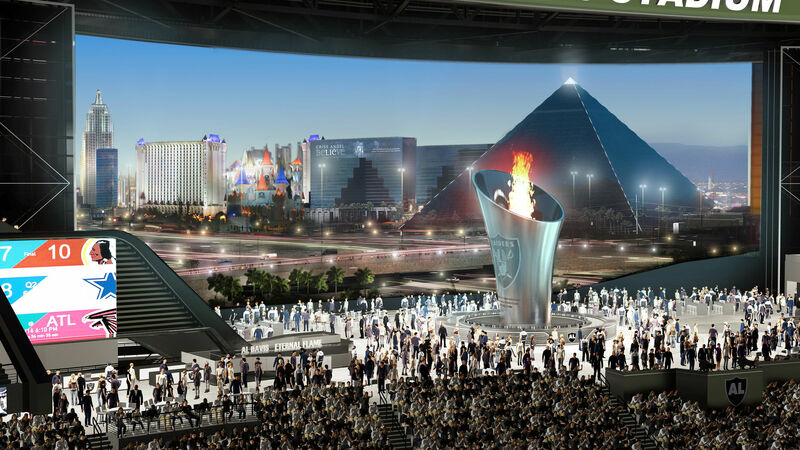 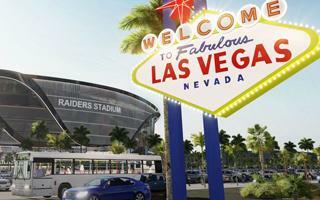 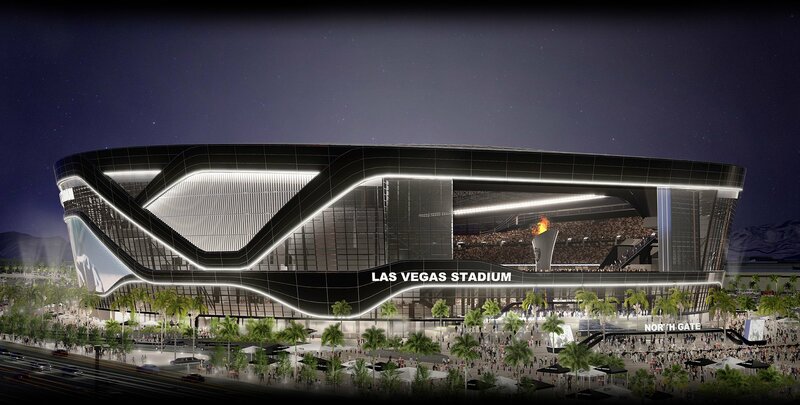 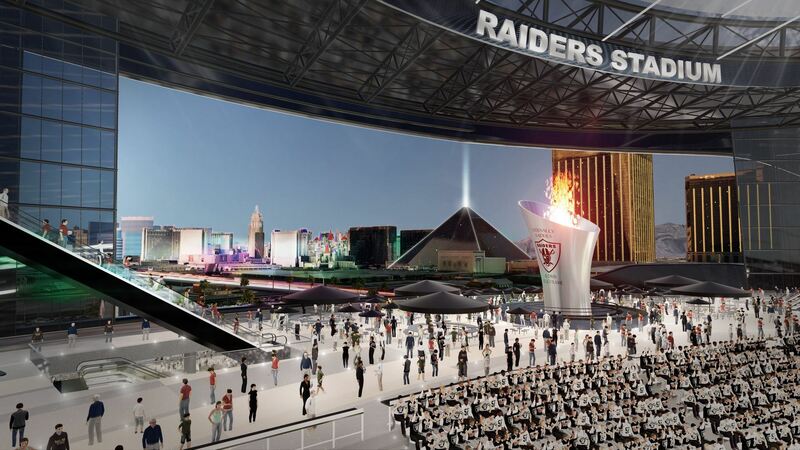 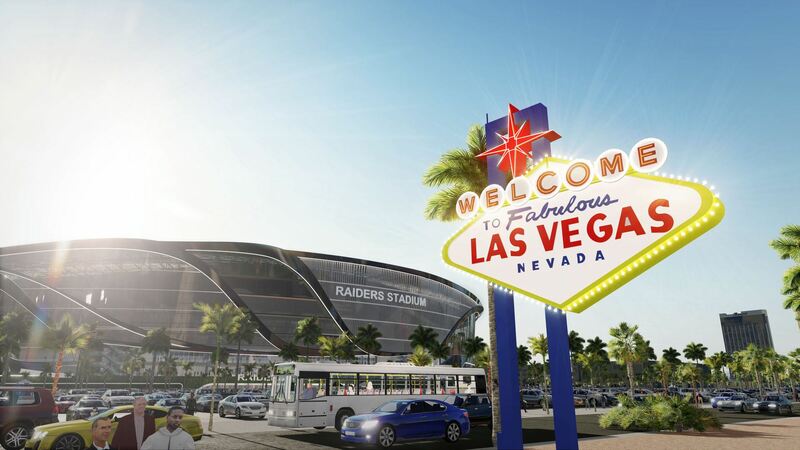 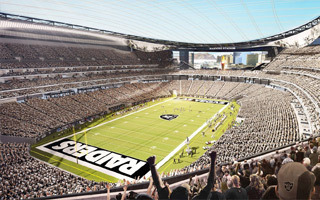 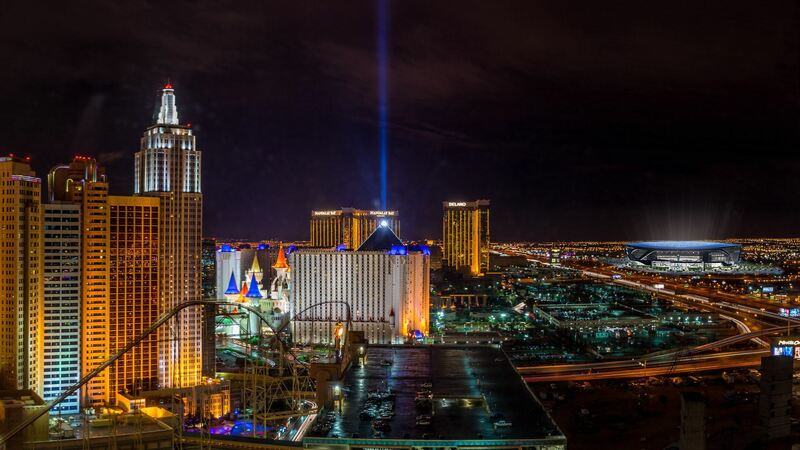 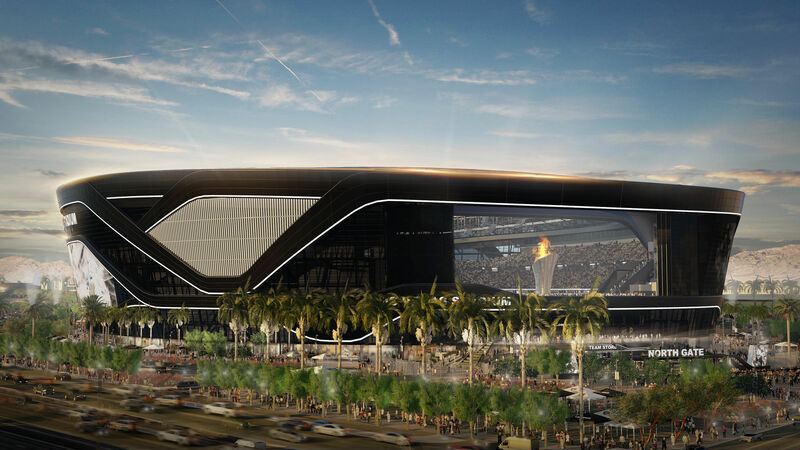 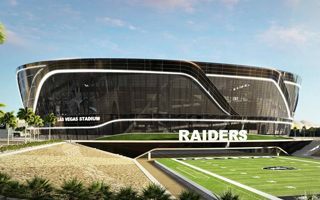 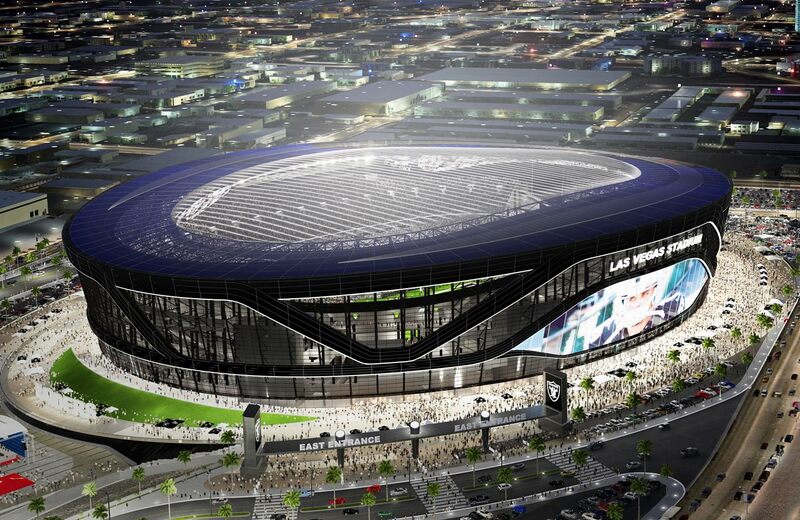 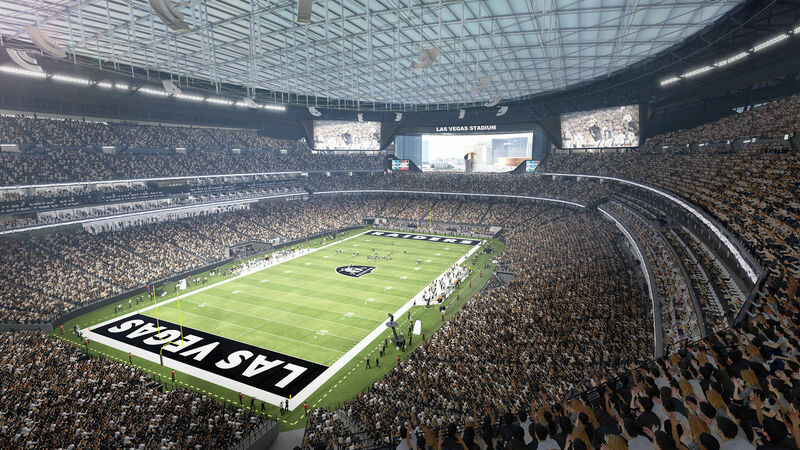 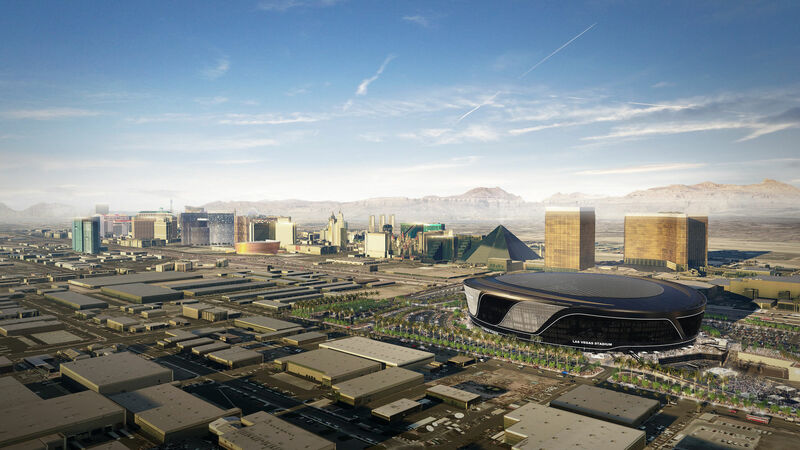 The concept was commissioned by Oakland Raiders for their possible relocation to Las Vegas. 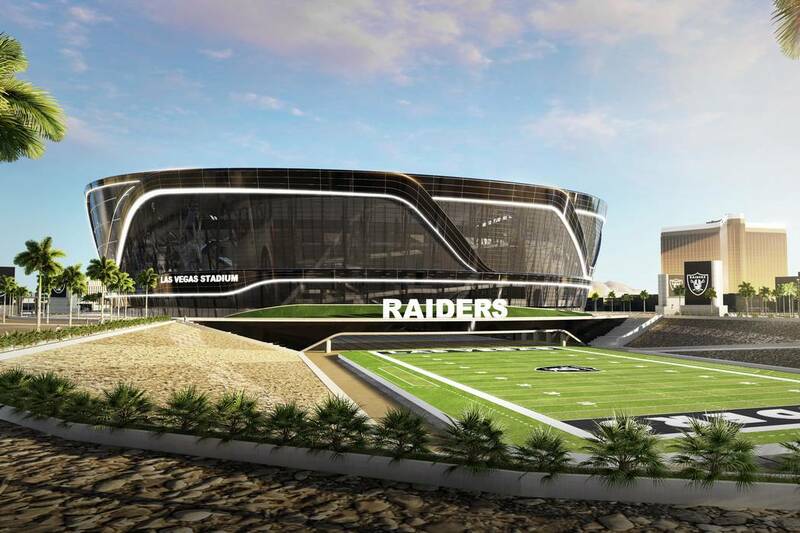 Manica Architecture is the very same office who earlier delivered the concept of Carson Stadium and it’s exactly that same concept that was used for this study. 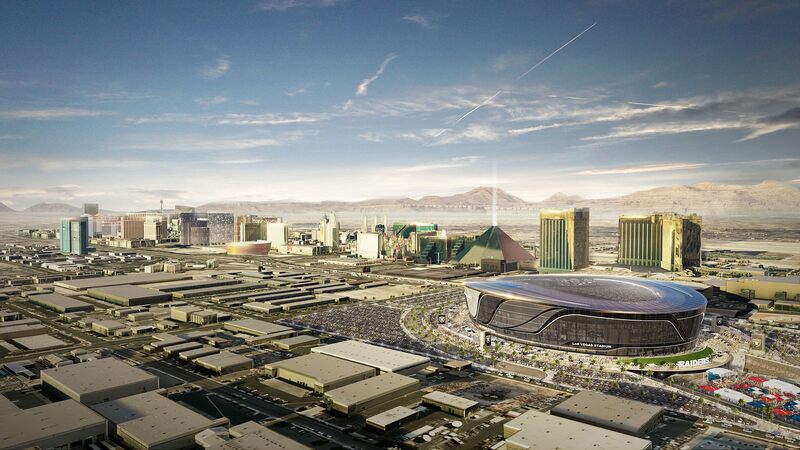 One major difference would be the location in Nevada instead of California. 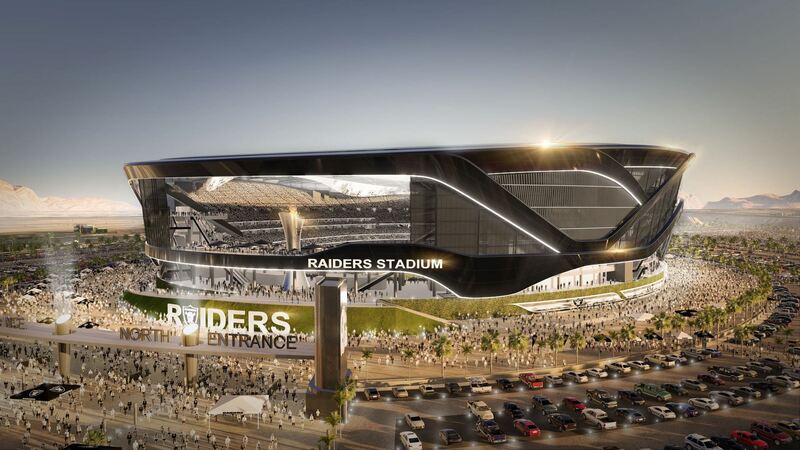 It should be noted that in terms of function the structure would have another significant alteration. 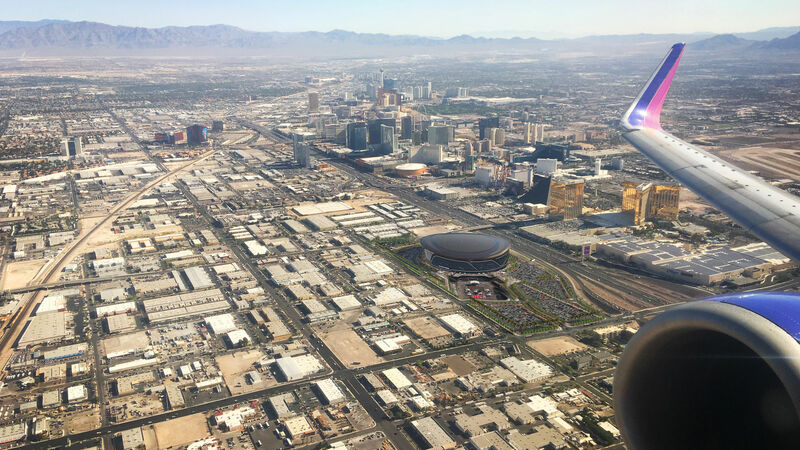 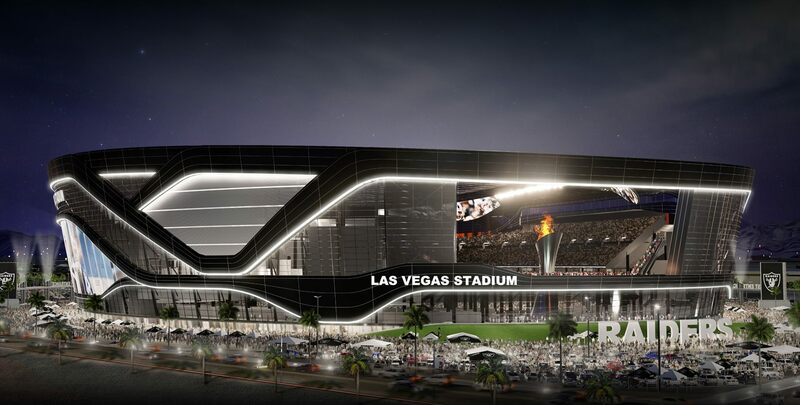 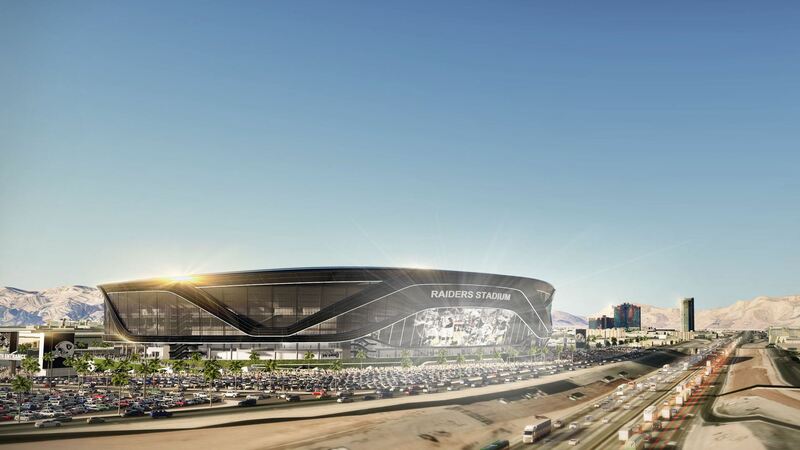 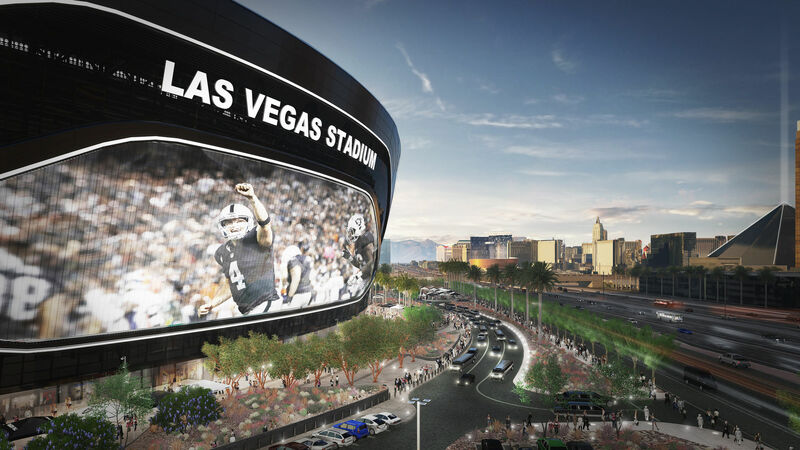 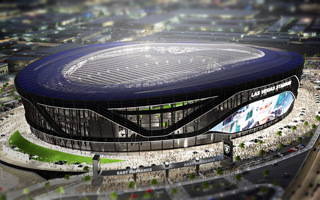 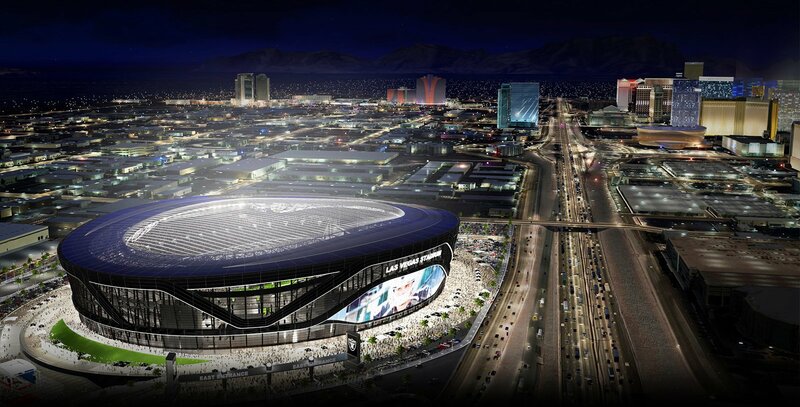 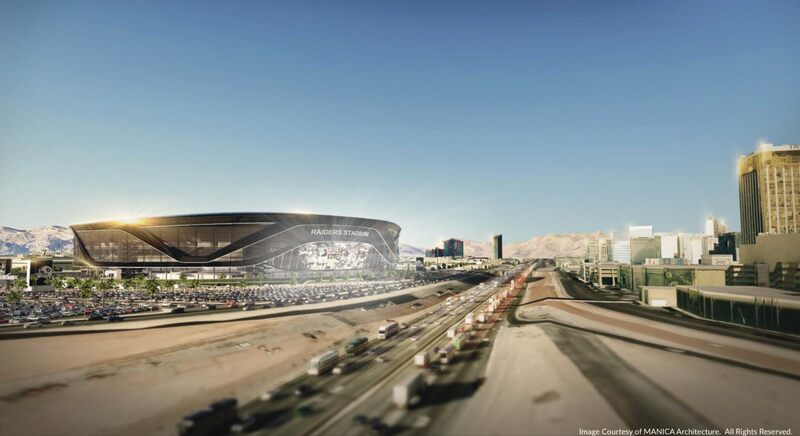 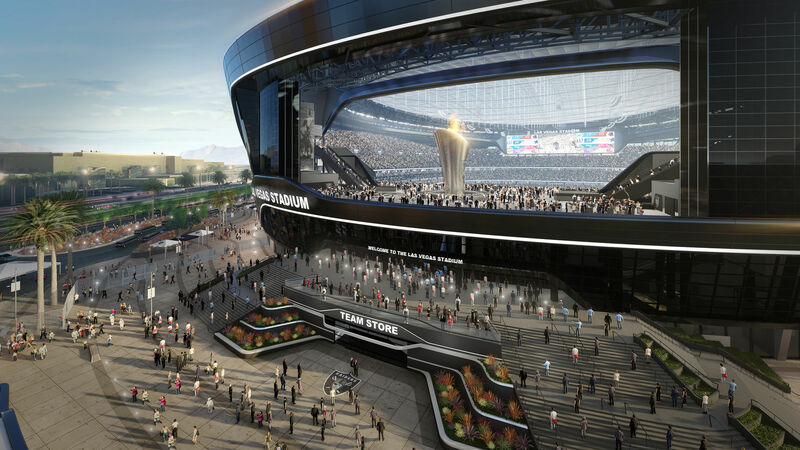 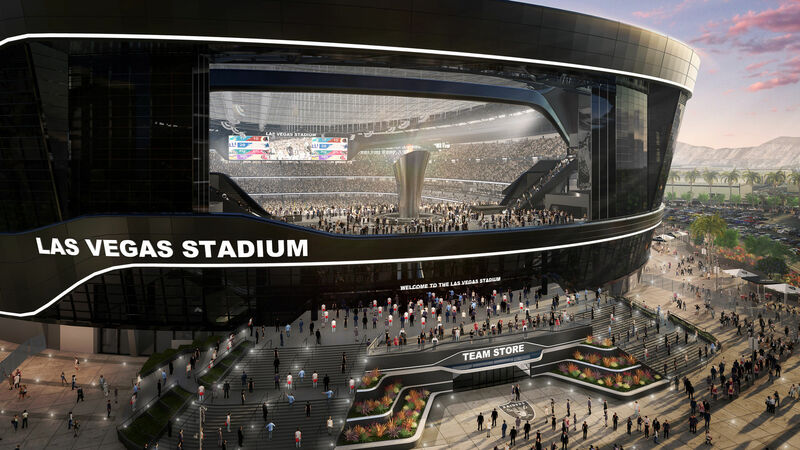 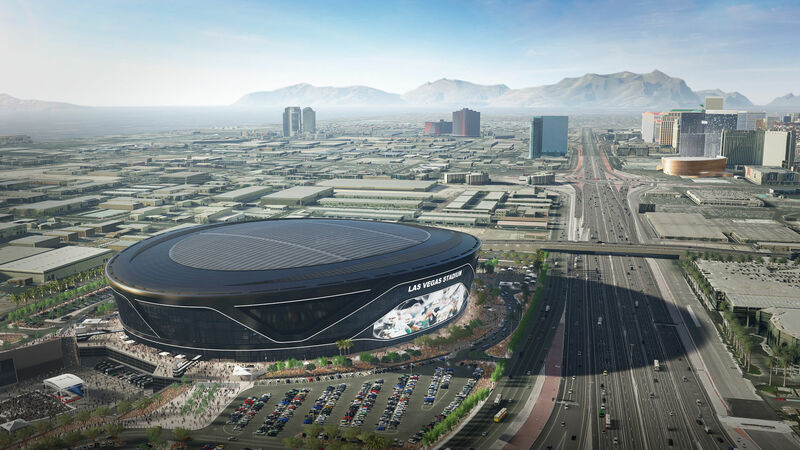 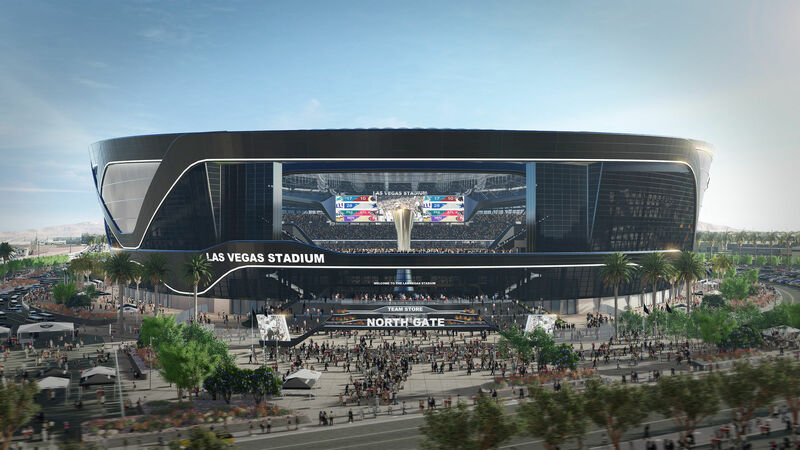 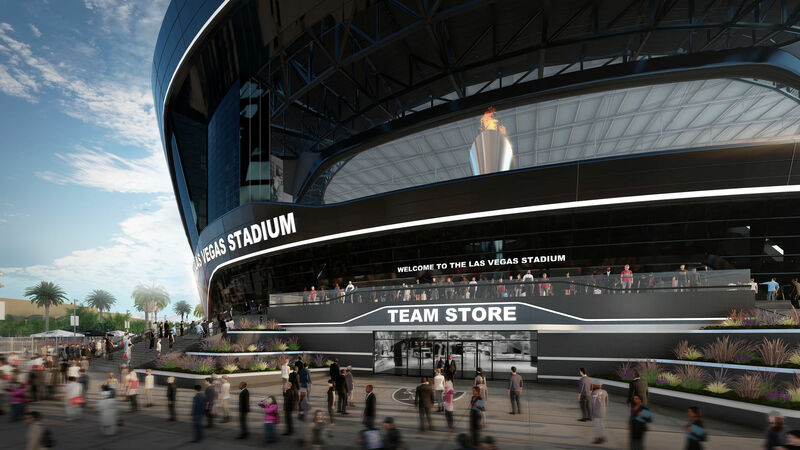 This time it would be domed instead of open-air, increasing the commercial potential of the stadium and protecting fans more efficiently from Nevada’s heat. 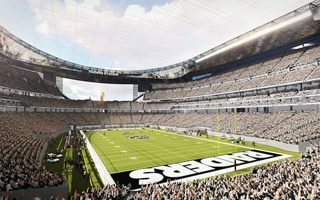 One end would remain open, as was in the initial design, providing a viewing deck with possible landmark decorating it. The south end will be built hovering above ground to allow the field to slide out and rest in the sun on non-matchdays. 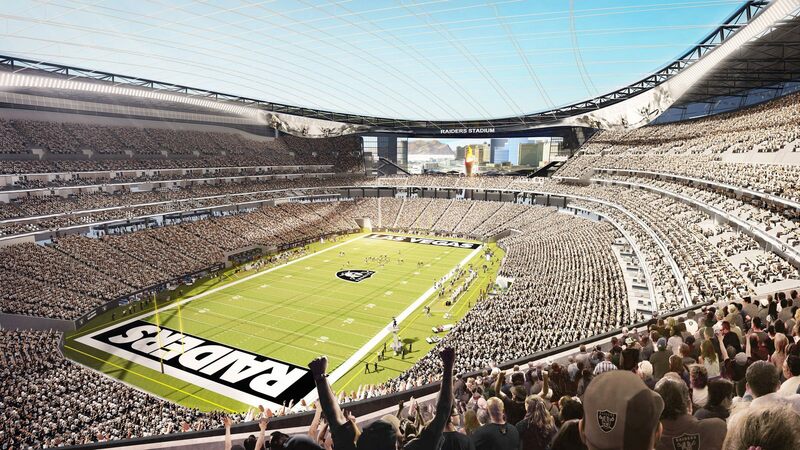 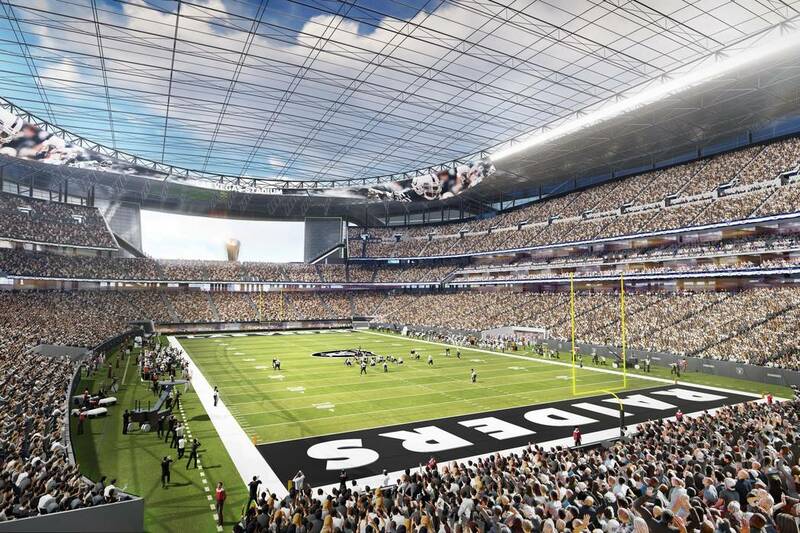 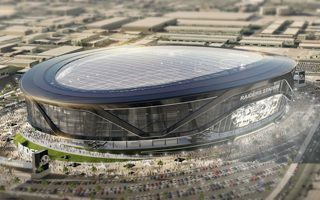 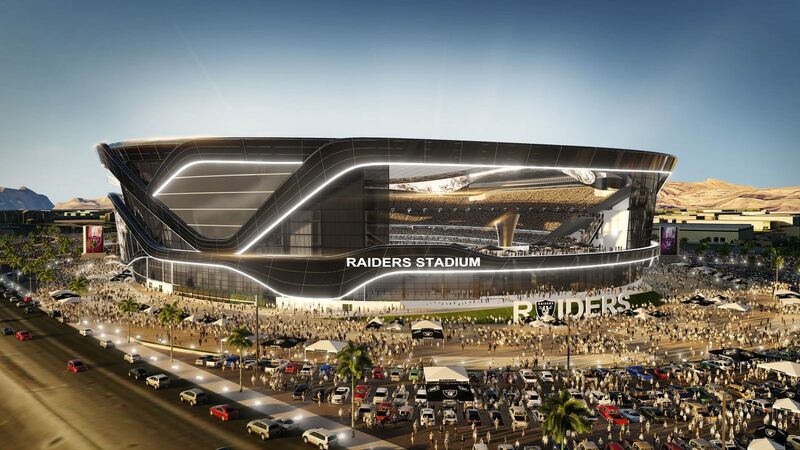 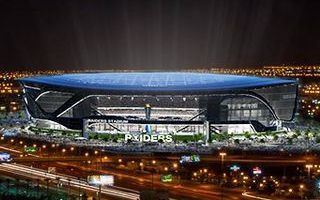 Even more expensive than the initial project from Carson, this stadium would cost up to $1.9 billion, becoming one of the most expensive in history. 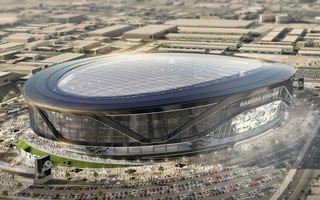 Private investors would require no less than $750 million in public support, which could be financed by a new hotel tax. 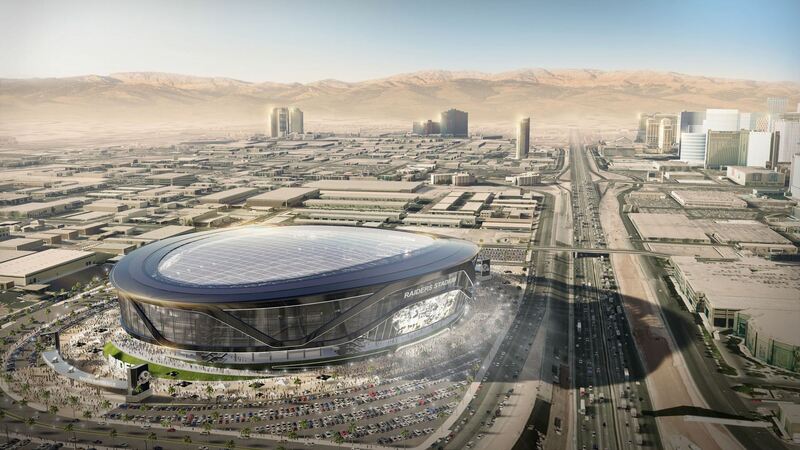 They just got the green light for relocation and core sampling at the stadium site is ongoing. 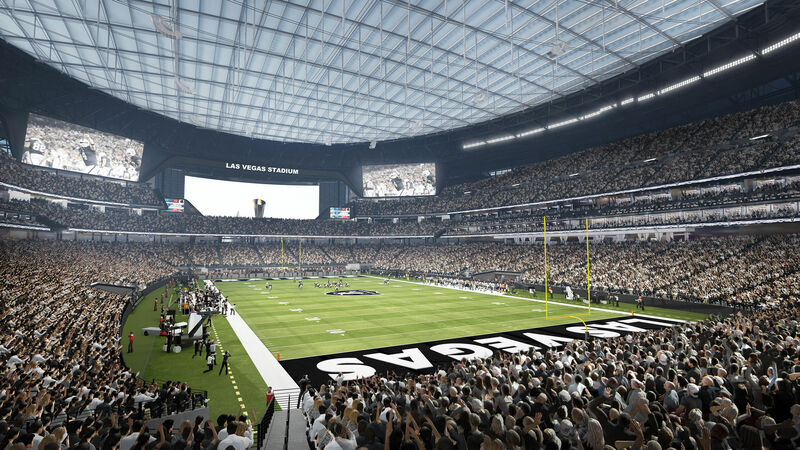 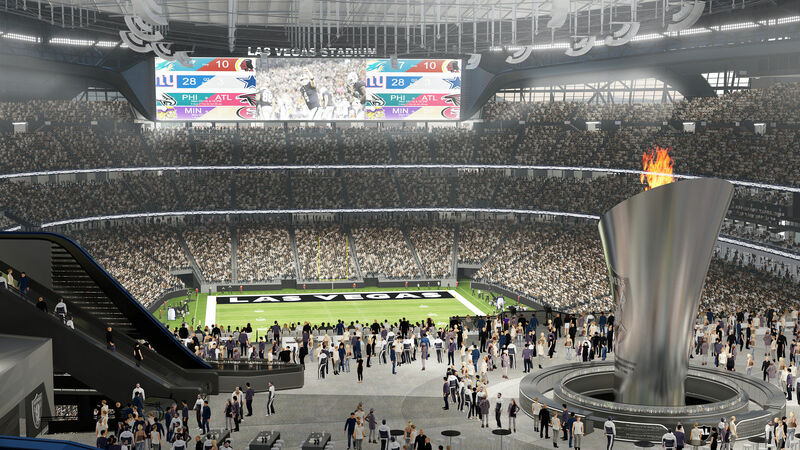 Fans can already place a deposit to get their seat at the Las Vegas NFL stadium, 2nd most expensive in history.